Beautiful City Hostel, Paryż, Francja : Rezerwuj teraz! 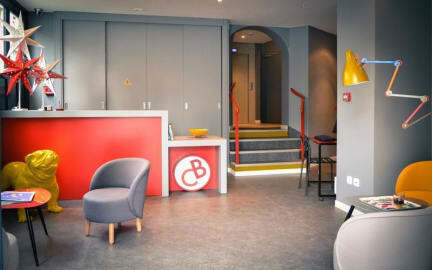 Friendly practical and designer, The Beautiful City Hostel personifies a new generation of hostel! With its modern and colourful decor, you’ll quickly feel at home. 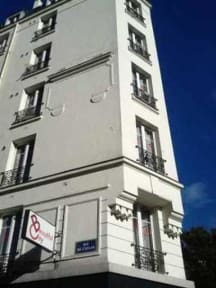 Situated in a quiet street in Paris, a mere stone’s throw from the parc des Buttes-Chaumont, it is right in the heart of the busy Belleville district, with its numerous bars, shops and reasonably priced restaurants.